Oh my gosh. Yum!! I was just thinking about making brownies last night and instead, I bought some Oreos! Now I can have both. These look wonderful! I can't wait to try them. Thanks for sharing! My neighbor shared some of hers with me once, and I know that if I have both oreos and brownie mix in my house at the same time, my life will never be the same. So I've kept the two split up, but I may have to bring them together just once at my house. These are as addicting as Nutella, so be forewarned... But they are delicious! they look yummy I am making some right now. 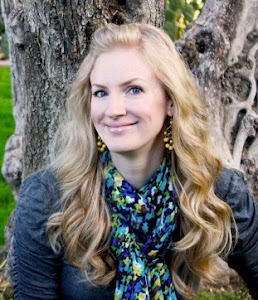 I am looking for fun, unique, easy recipes for my Stepsons grad party. I have Giardelli Triple Chocolate brownie mix (which has chocolate chips in it). Do you think it would work with this recipe? Would love to make these for my daughter's 6th birthday celebration at school. omigosh... really??? talk about IN. DUL. GENT! Can't WAIT to try these... surely before the week's out! Wow! 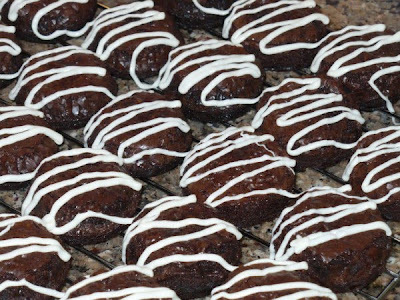 There is no non-messy way to dip oreos into brownie batter, is there?? These are baking in the oven right now as my husband drools in the background. Thanks for sharing this recipe! PS-I used the recipe on my blog. Linked back here and to the original posting. Wow, I have never had so many comments on a recipe before! You guys must be Oreo lovers like me, lol. @Sharlene, I think you can use a brownie mix with chocolate chips/chunks - it should all bake up properly. @Michelle, I just made Oreo-stuffed chocolate chip cookies as well, but using the recipe from Picky Palate. Just haven't posted the recipe to my blog yet. I'll have to check out JavaCupcake's recipe! Thanks for the link. 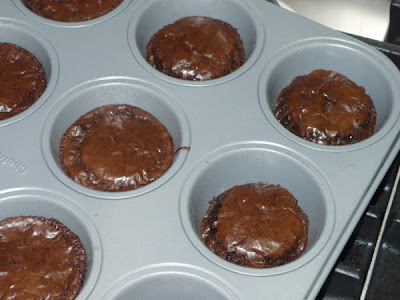 I wonder if you could save clean up time and line the muffin tins with the paper cups--then put the brownie/oreo in it? In any case, YUM! I made them last night! Yum! I also made some with Nutter Butters inside...YUM!!!!! @Beth: the muffin liners sound like a good idea. I've never tried it and don't know if the brownies would stick to the paper or not. If someone tries this, please let us know! 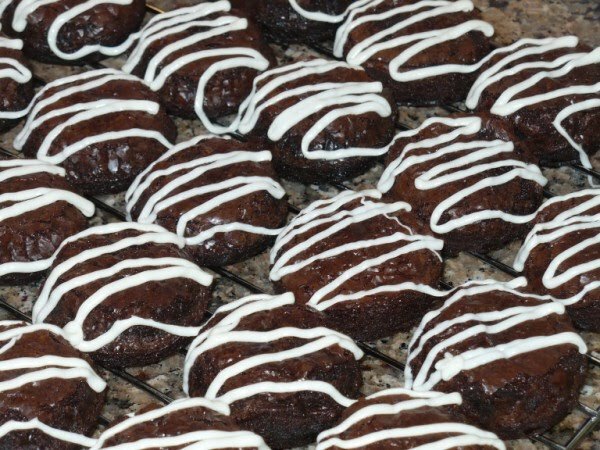 I found that using a spray that has flour in it works great, I also dumped the muffin pan onto a cooling rack when I took them out of the oven, they popped right out with no messy residue. The taste fabulous!!! These are so YUMMY! 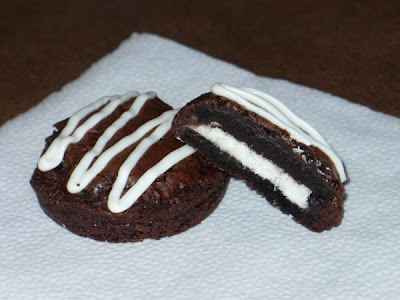 I used Betty Crocker Low Fat Brownie mix (for just a little less guilt) then I topped them with the new Ultimate Icing from Oreo :) Truely Oreo Heaven! I tried them with mint oreos and they were devine. I used plastic gloves with a little bit of oil and the brownie mix slides right off. I just made them in muffin cups will let you know tomorrow if the brownie stuck to the paper or not. I served these for dessert yesterday. I made them in cupcake liners and the brownies didn't stick to the paper at all. My family really loved them too.